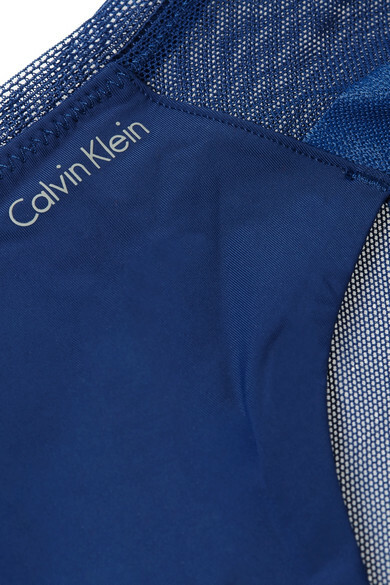 Calvin Klein Underwear's briefs are made from lightweight stretch-jersey and mesh for an incredibly soft feel. They're cut slightly high at the hips and have a mid-rise shape that offers medium coverage. Complete the set with the matching bra. Wear them with: Catbird Choker, STONE AND STRAND Ring.